I’ve done a new mixtape with some more of my 80’s favourites, including tracks from bands and artists like The Associates, Cabaret Voltaire, Riuichi Sakamoto, New Order and more. It’s this week’s featured mix over at Play.fm in connection to the release of my upcoming singles and EP compilation ‘Everything is connected’ – to be released on February 27th. 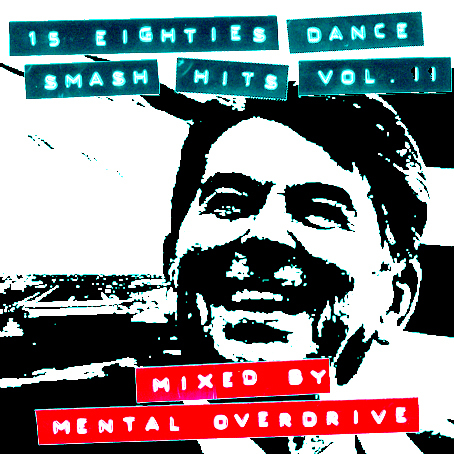 My previous mix ’15 Eighties Dance Smash Hits vol. 1′ can still be streamed here.